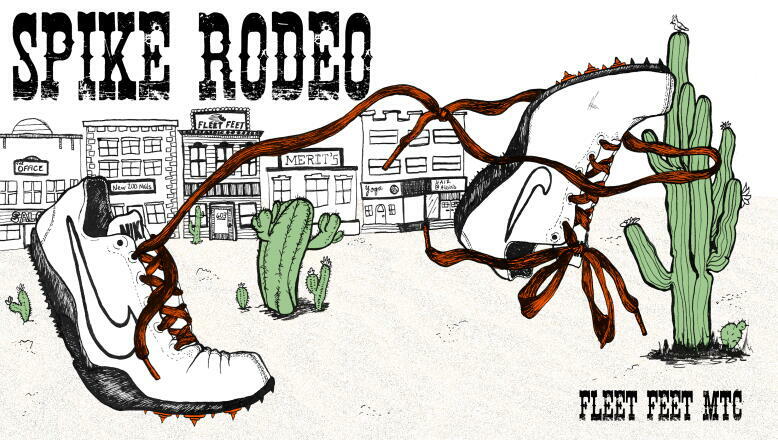 THIS IS FLEET FEET MONTCLAIR'S 2ND RODEO! Student athletes receive amazing special offers on purchases of spikes, training shoes, apparel, equipment & more! Details are still unfolding! Check back to up-to-date Smokin' Hot Deals! Take a little time to GEAR UP with FLEET FEET!